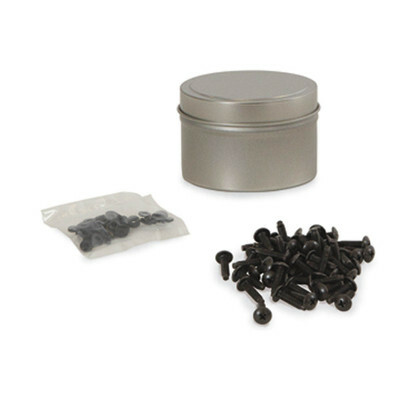 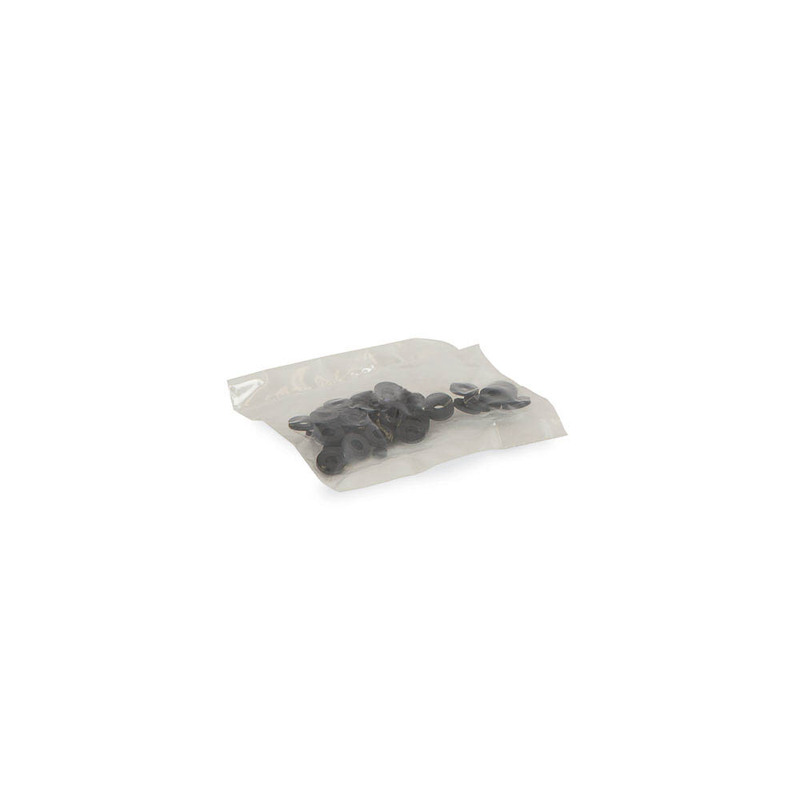 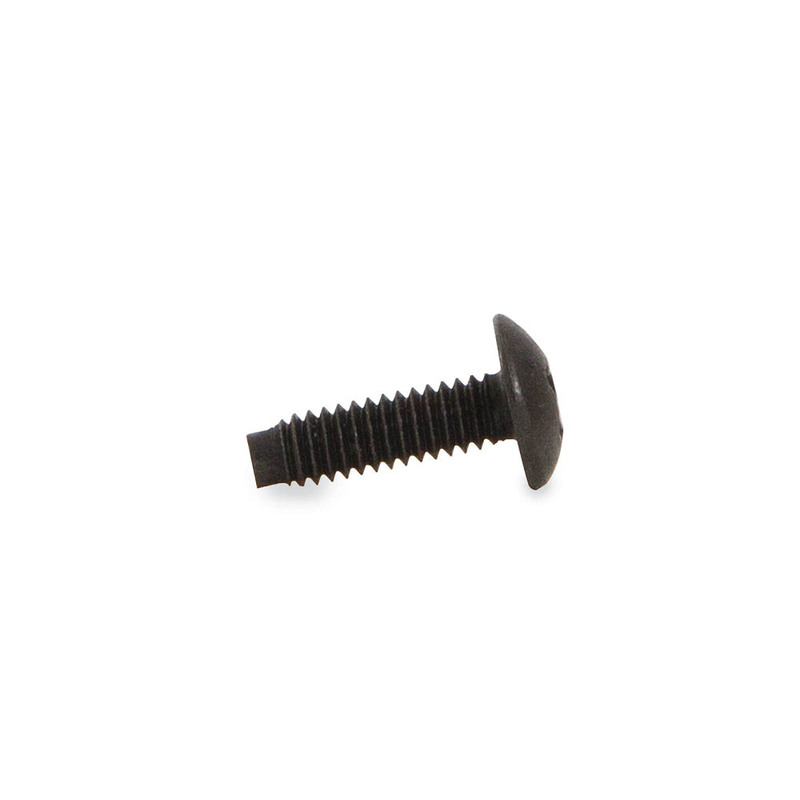 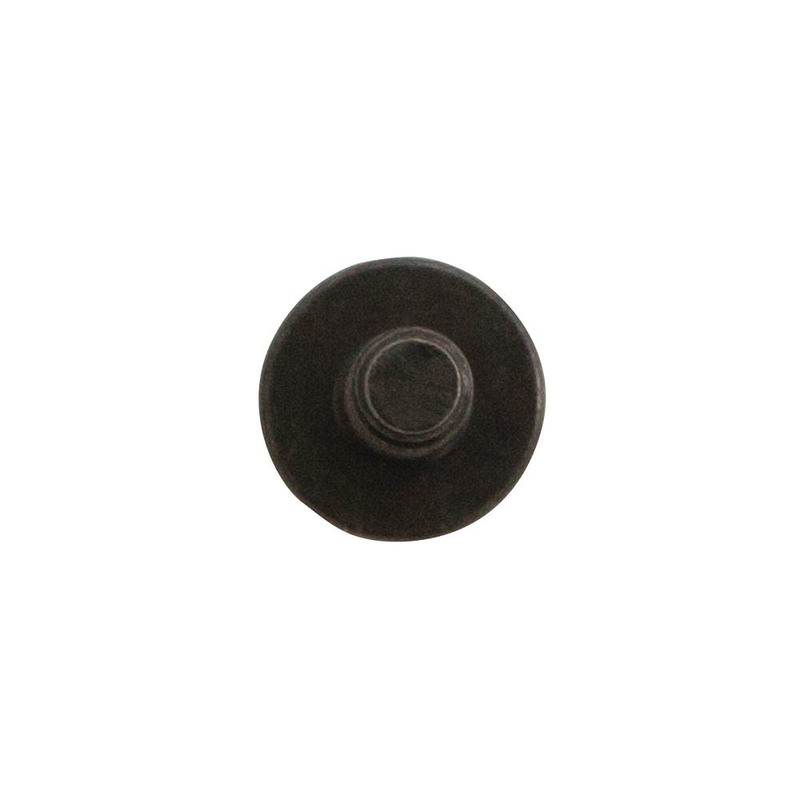 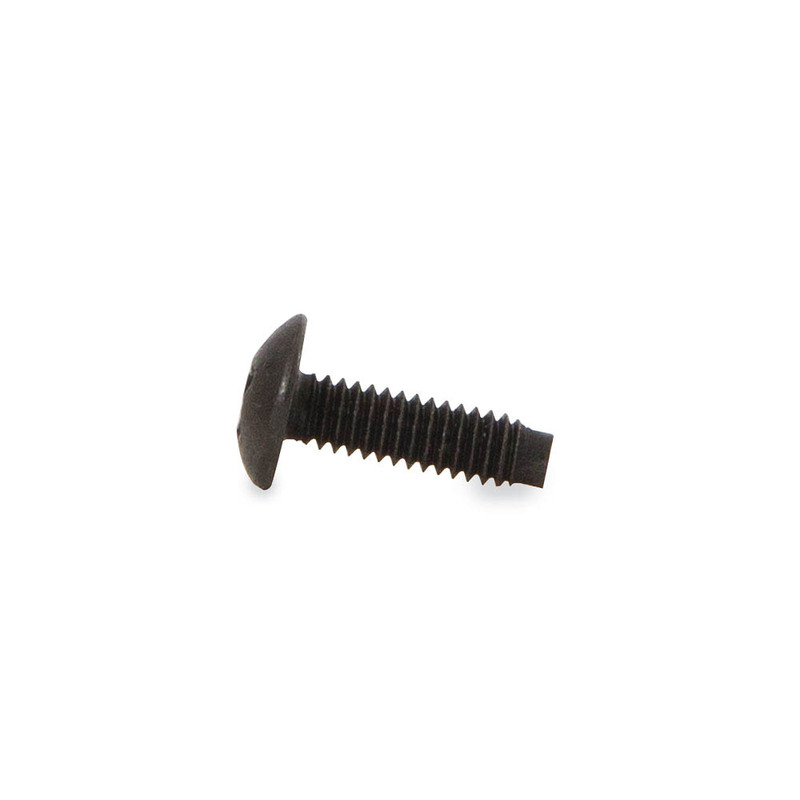 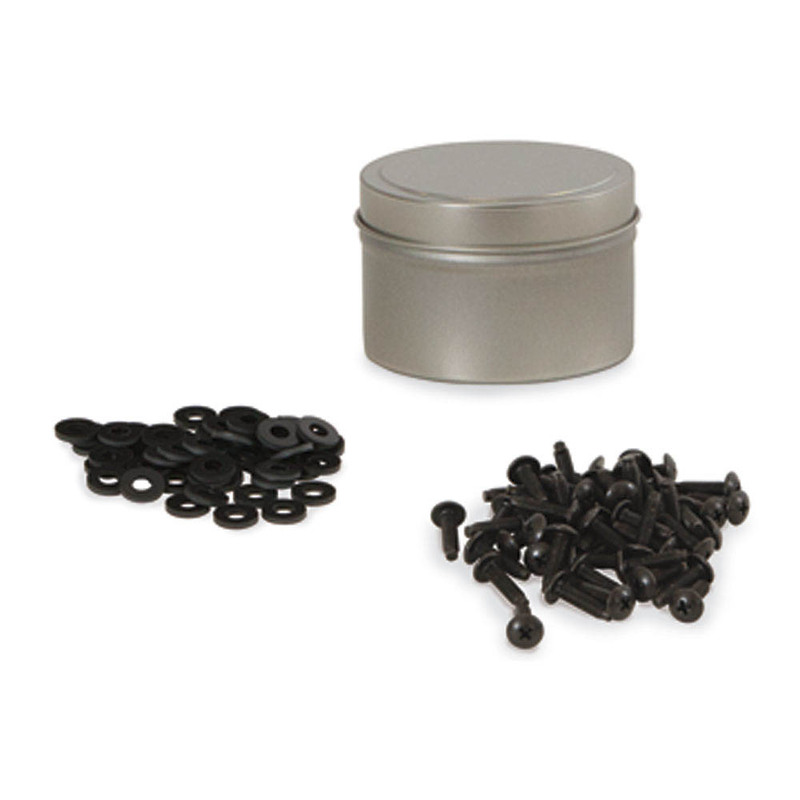 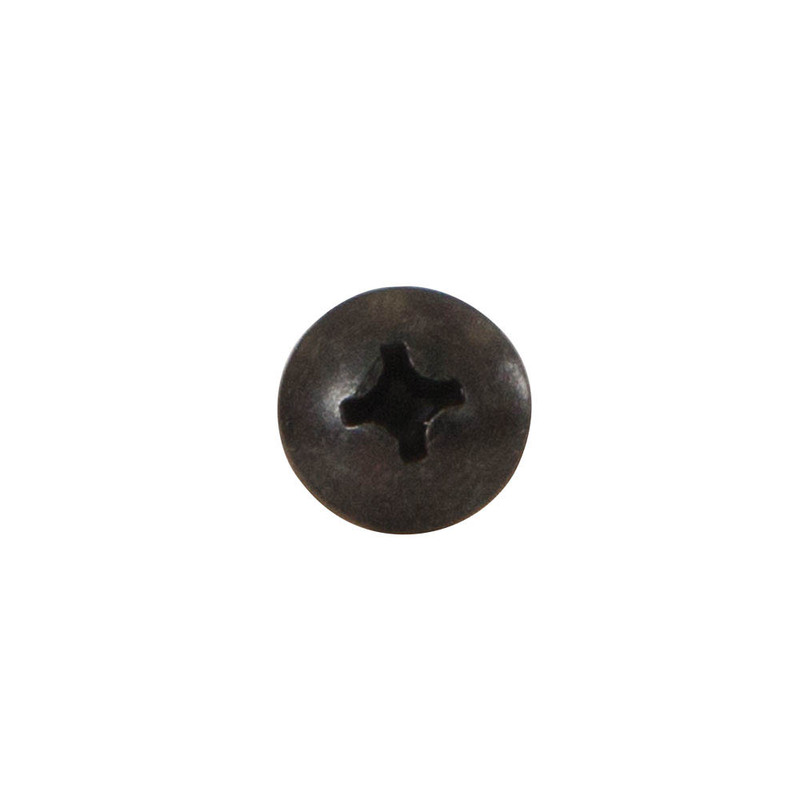 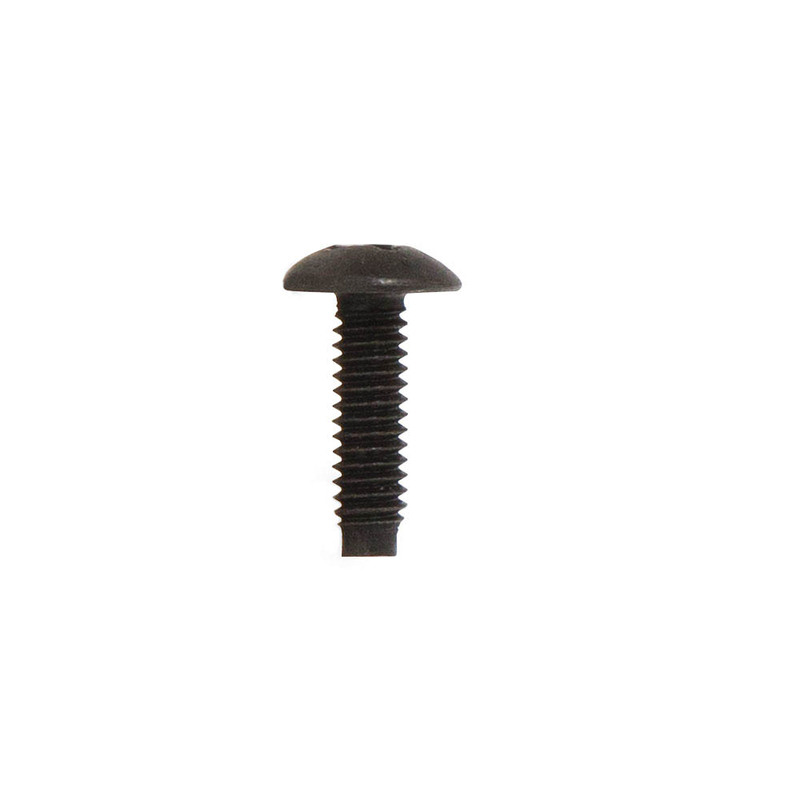 More Product InfoThese 10-32 Rack Screws have a pilot point that helps prevent cross threading and guide the screw when being installed. 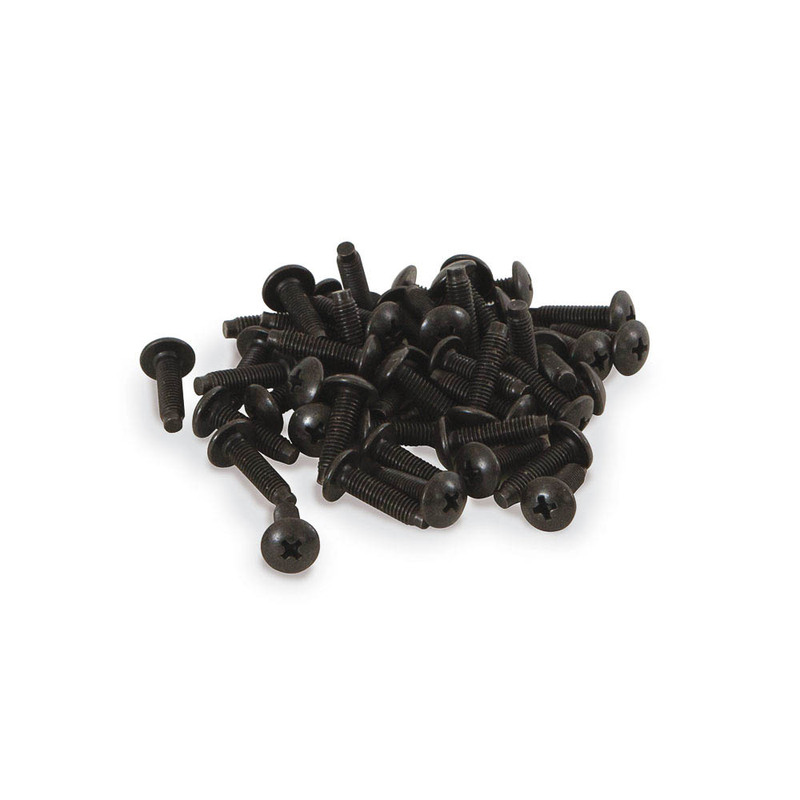 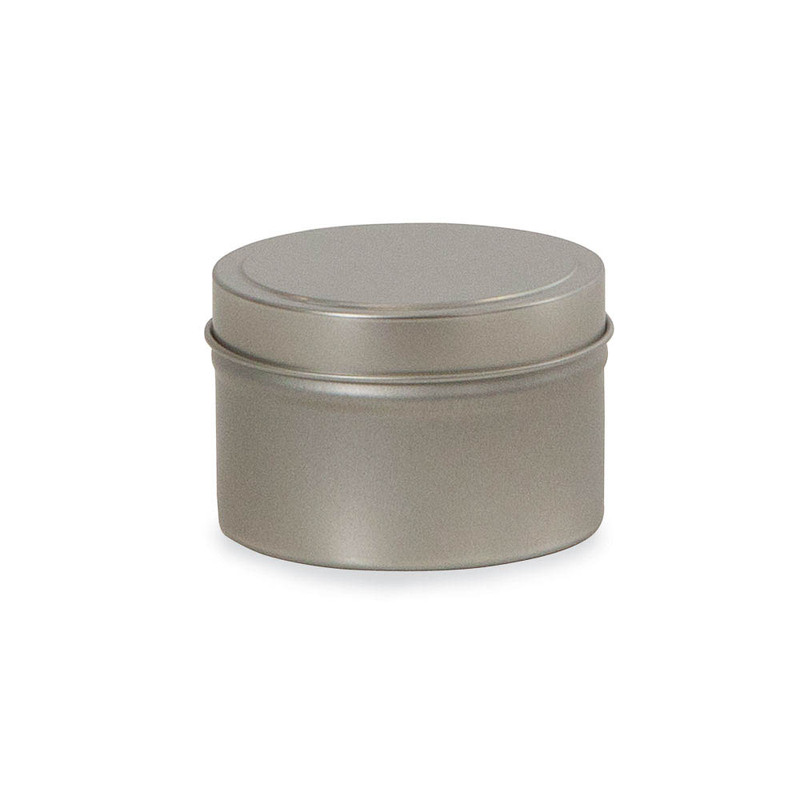 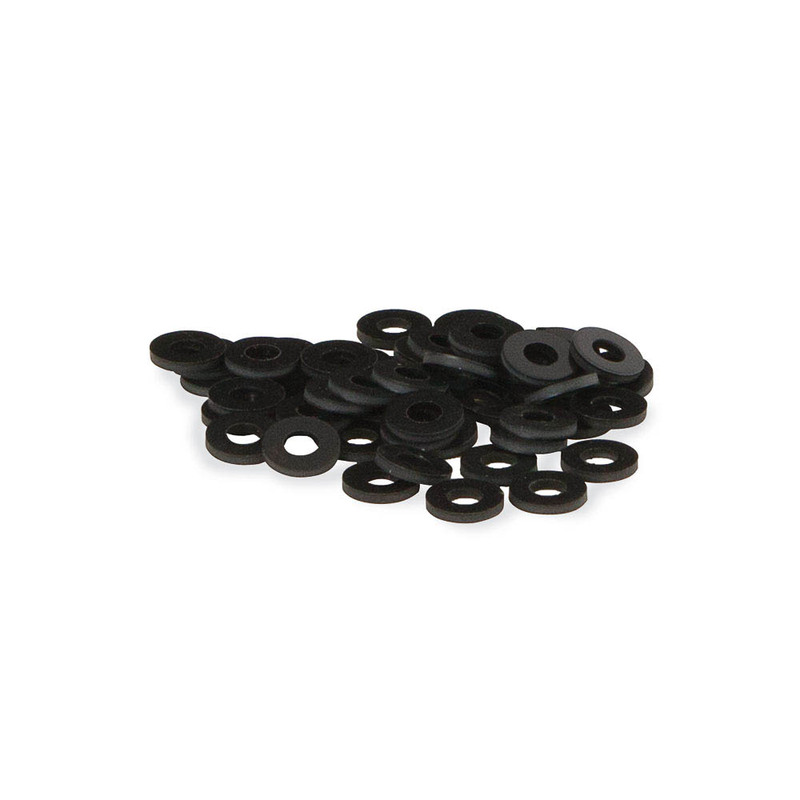 They are cold forged and have a black oxide with wax finish. 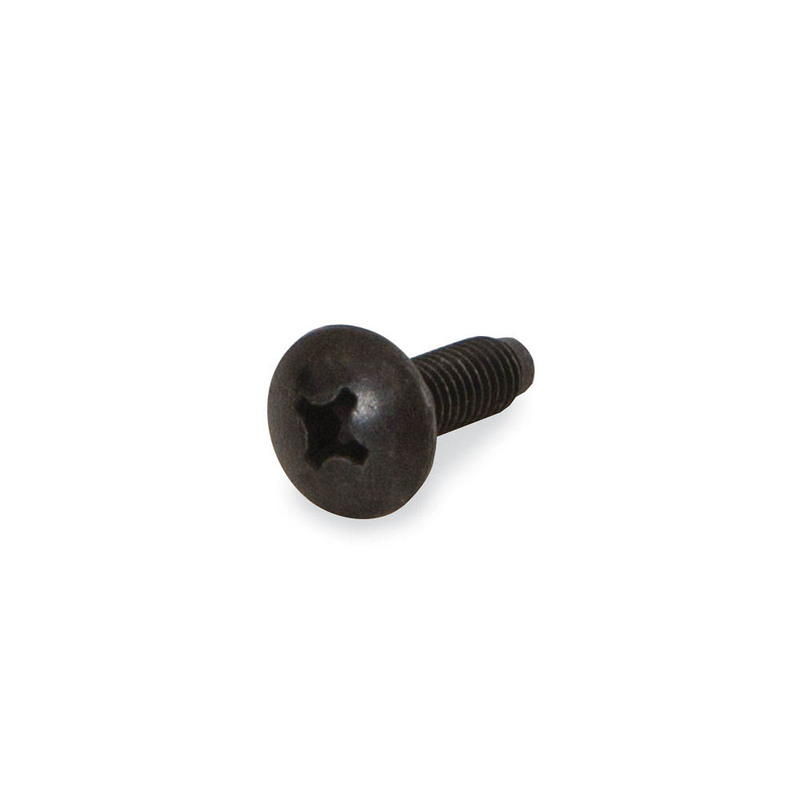 These truss head screws are .75 inches long and install with any Phillips screw driver or bit.